MEGAMASSO � The love is gone! �at least if you take the title of MEGAMASSO�s release �Loveless, more Loveless� for real! Today, on the 18th of march 2011, Inzargi, Ryohei and Gou present their brand new record to all European J-Rock and especially Oshare Kei fans. 14 songs, powered by Inzargi�s strong voice and Ryohei�s experimental songwriting, will offer a wide range of pop-, rock-, and even metal – elements to the listener! As an exclusive bonus the European editions comes with a second booklet containing the lyrics translated to English! MEGAMASSO has been founded in 2009, combining elements of Visual and Oshare-Kei. 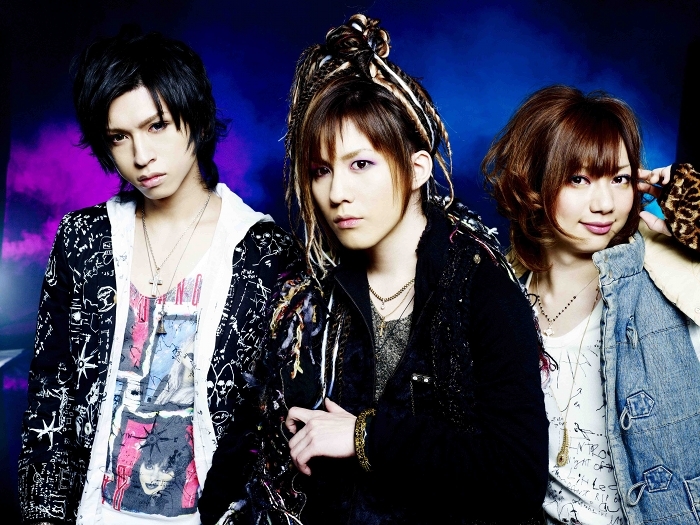 Without a doubt Ryohei, former member of the popular Visual-Kei band ayabie can be considered as creative head of MEGAMASSO, finally following his own musical vision with his band members Inzargi and Gou. Right from the beginning; MEGAMASSO caused a lot of buzz, even though drummer Yuuta left the band shortly after it�s foundation. MEGAMASSO�s growing popularity also caused the attention of some major record companies and it didn�t last long until MEGAMASSO signed up and released their first mayor record �M of Beauty� in 2010 followed by an extensive nationwide tour. MEGAMASSO�s sound is characterised by Inzargis impressive voice and Ryoheis experimental song writing, consisting of rock, pop, punk and metal. 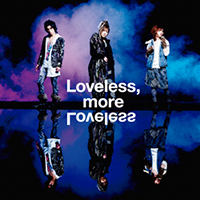 The first European release �Loveless, more Loveless� is another part of the MEGAMASSO success story and a highlight for every Visual-Kei fan!